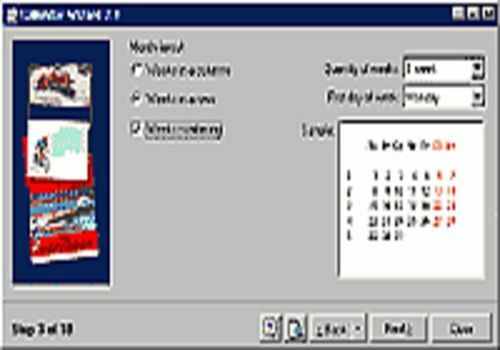 Calendar Wizard tool is used for creation of custom calendars. The created calendars can be as complex as you want to. Lets you to: create multi-lingual calendars for month or year; make the months alignment variable; choose type of a month's representation; pick and note any dates; use any color styles suitable for you; preview on any stage; split items of days and the. List of available plug-ins: Corel Draw, MS Excel, JPEG, BMP, PDF, HTML, TXT. Un calendrier de l'euro 2016 que vous pouvez très facilement intégrer à votre agenda Google ou Outlook.